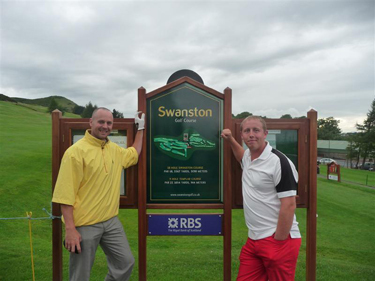 Hi, our names are Craig Watson and Stuart Fleming and we are attempting to play all the courses in Scotland from scratch within 10 years. The most recent count of courses is approximately 625. We have at present played 253 courses as at 10th September 2012 and our most recent milestone was Loch Lomond our 200th golf course. We commenced this journey on the 7th July at 7pm 2009 at our home club Swanston New (website) with a view to raising at least £10,000 for our designated charity Cancer Research. We hope to enjoy ourselves in meeting the challenge of playing every 18 and 9 hole course in Scotland, including those on private estates, all the par 3 courses and even those that have less than 9 holes. However, we'll also be mindful of the many folk whose lives are cut short or affected in some other dreadful way by cancer and who can only dream of doing what we take for granted in our daily lives. 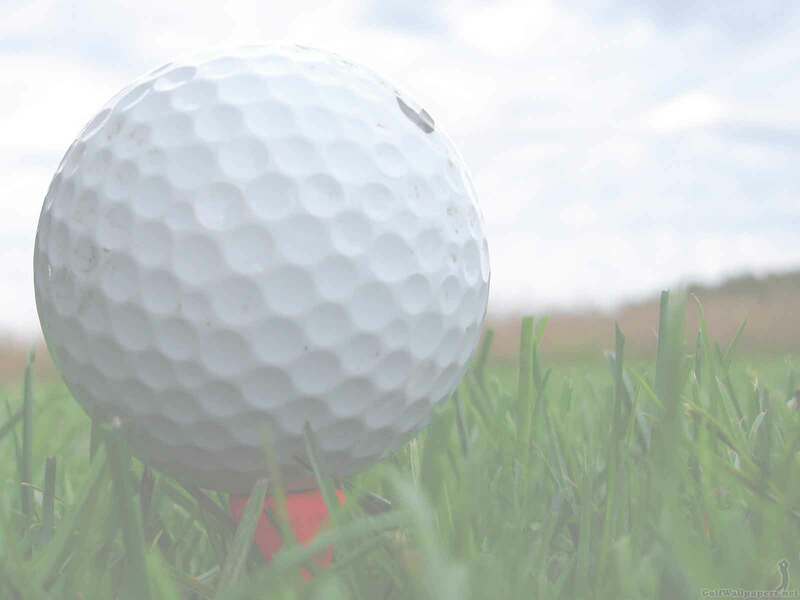 We hope that with your help our golfing challenge will support the essential research being done to tackle cancer in all of its forms.